What would you get if you crossed Columbus Day with Halloween? 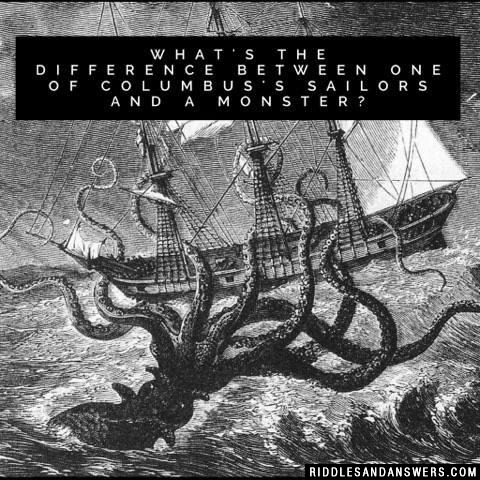 What's the difference between one of Columbus's sailors and a monster? 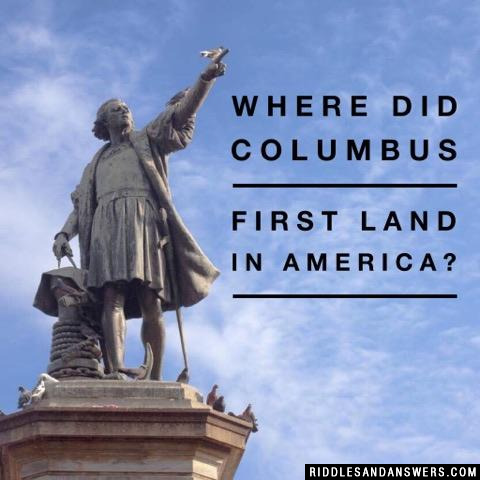 Can you come up with a cool, funny or clever Columbus Day Riddles of your own? Post it below (without the answer) to see if you can stump our users.